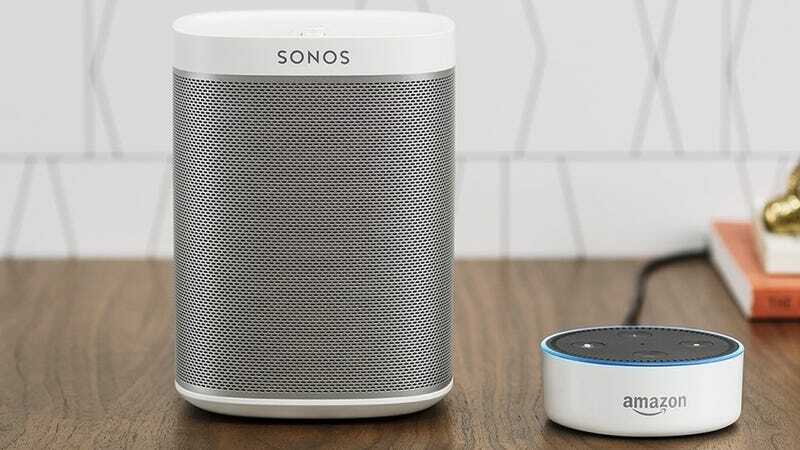 The release of the Sonos One effectively pushed the going rate of the old Play:1 down to $150, but right now on Amazon, you can get the white model for an even cheaper $137. The Play:1 sounds exactly the same as the new One (that is to say, it sounds great), and you can even combine two Play:1s into a stereo pair, or scatter them all over your home for multi-room listening. Sonos is expected to offer a 2-for-$349 deal on the new model today (Update: It’s live), but honestly, this is probably a better deal for most people. Update: The two-pack of Sonos Ones for $350 is live now as well. Unless you really want Alexa built in, I’d still just buy two Play:1s at $137 each, but there it is.